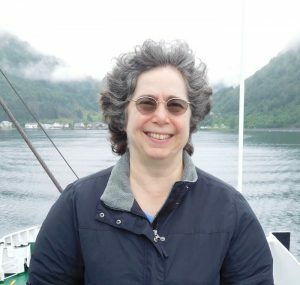 The Genetics Society of America (GSA) is pleased to announce that Professor Mariana Wolfner of the Department of Molecular Biology and Genetics at Cornell University is the recipient of the 2018 Genetics Society of America Medal for her work on reproduction. Wolfner and her colleagues have identified proteins in the seminal fluid of fruit flies that are transmitted to female flies during mating, manipulating the females’ physiology and behavior. This work has had important implications for our understanding of evolution and sexual conflict as well as the regulation of reproduction in all animals. GSA established the Genetics Society of America Medal in 1981 to recognize investigators who have made substantial advances in genetics in the past 15 years. The prize will be presented to Wolfner at 59th Annual Drosophila Research Conference, which will take place April 11–15, 2018 in Philadelphia.